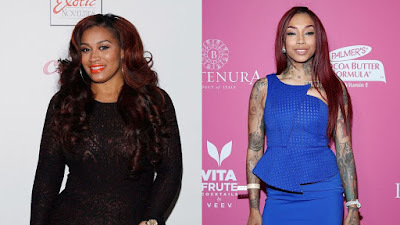 If you watch Black Ink Crew then you know last season Rah Ali and Sky got into a brawl at the tattoo shop. The beef isn't over just yet. Rah Ali and Sky fought again at Diddy's NYE party! Check out the clip below.